But don't take my word for it! Check it out for yourself! The kit has been partially revealed, and you can pick up paper packs, add-ons, and individual items in the store here. If you want to be guaranteed you receive a kit monthly from C'est Magnifique, see how to join here! This is my sweet baby girl, eating grass and smiling deviously as she knows she's not supposed to be doing so! Typical...lol. 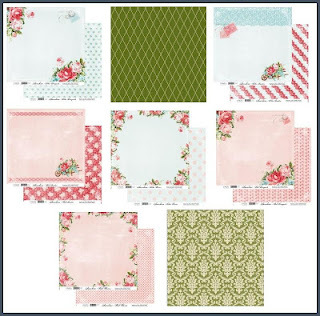 So get on over to C'est Magnifique today to reserve one of these kits for yourself! Erin, this is stunning! You really do wonders with these kits...I wouldn't know where to start with it! I love the reds in this one...and the string of pearls is so perfect, woven into all the flowers. The photos...oh my goodness! Aspen is such a beautiful baby! Wow - gorgeous layout! 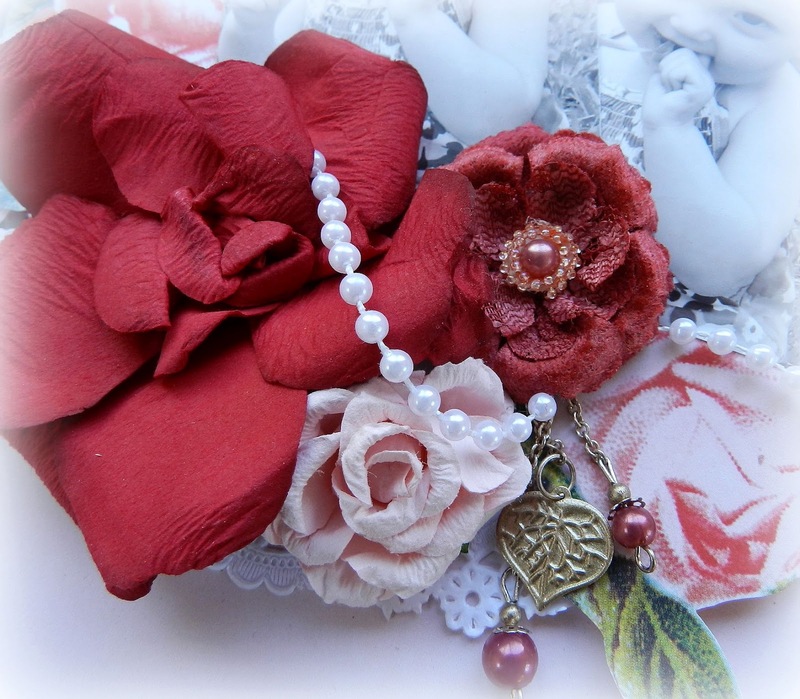 Love all the details with the stunning photos, the roses and pearls and charms. So very pretty! oh my this is such a pretty layout!!! amazing!! So beautiful!It is so detailed. I love those photos!The pearls across are so elegant. Gorgeous layout! Erin, this is beautiful! 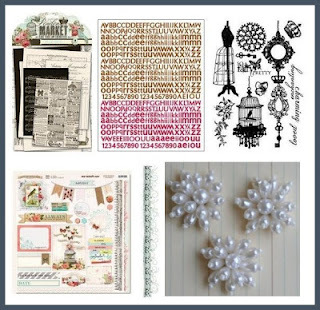 Love all your textures and dimension (and the way you used your border punches as little "shelves" for your journaling! What an amazingly sweet photo and a gorgeous layout. Love the pearls, looks like a fun kit! 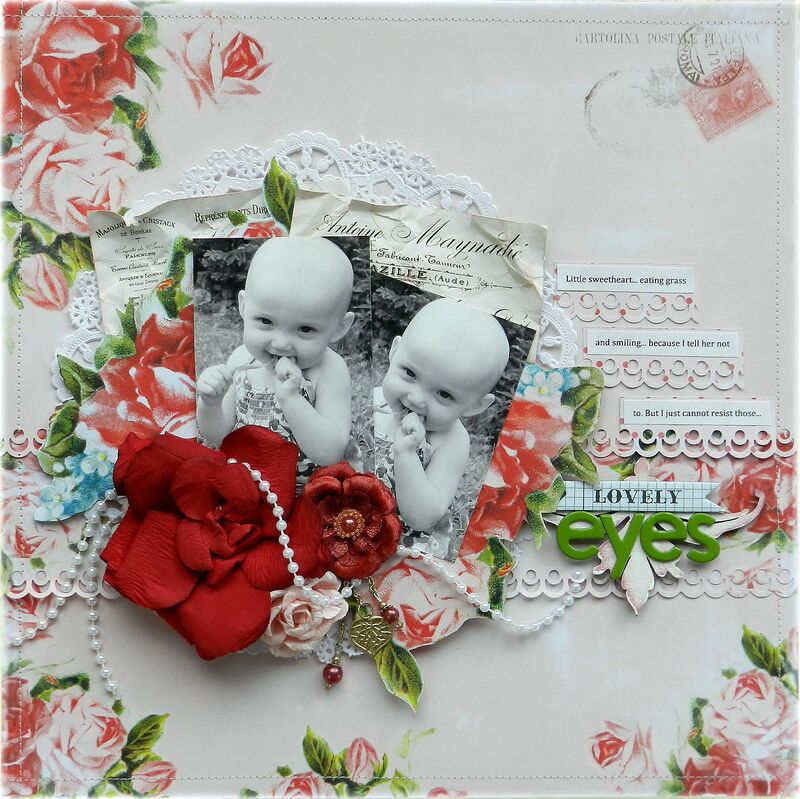 Soooo beautiful Erin, just love these papers and such a sweet photo of Aspen! And she does have gorgeous eyes! But I must say, I totally *heart* that round little head! How stinking cute!! so so beautiful! love these papers so much! Aww, your layout is super sweet! 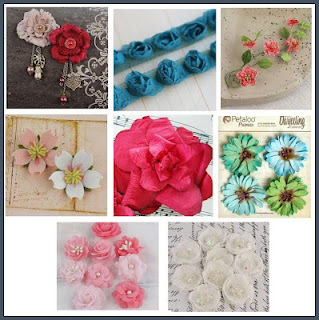 The colours are so beautiful and girly and I love your elegant flower clustering. Plus the photos of your adorable girl are simply priceless! I LOOOOVEE what you did with the Inkido paper. What a sweet layout! Great job. What is it with kids and putting stuff in their mouths that they're not supposed to??!! :) But the pics are adorable and the colors on this page are fabulous...loving the red. 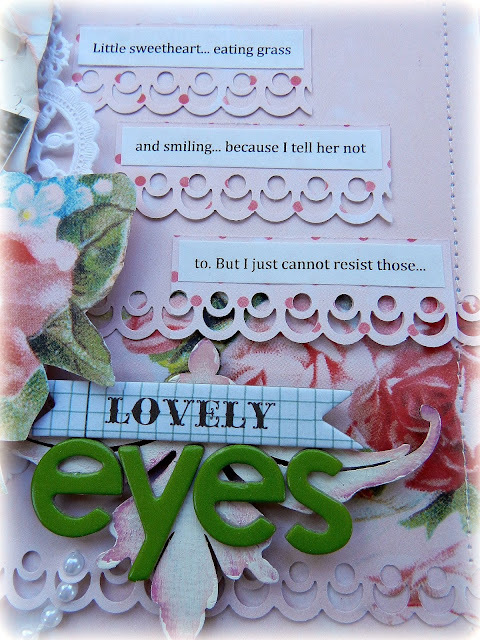 And I really love the way you ran your journaling into your title! Fabulous layout, Erin! Let Me start by saying... NO wonder you are on this kit DT! Every reveal you seem to knock it out of the ball park with such amazing array of GORGEOUS creations!! Beautiful papers. The photo is stunning and so cute. I just love this layout! She is such a doll and you've showcased her beautifully! Wow, such a beautiful layout...these papers are gorgeous, love the freshness. Such an adorable photo too!